Cmap software is a result of research conducted at the Florida Institute for Human & Machine Cognition (IHMC). It empowers users to construct, navigate, share and criticize knowledge models represented as concept maps. 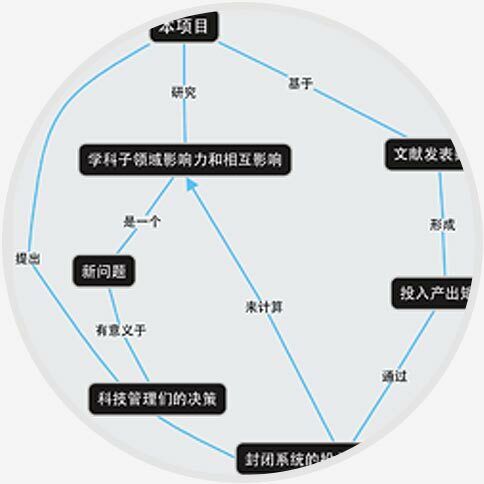 Cmap products empowers users to construct, navigate, share and criticize knowledge models represented as concept maps. View our products to see how you can utilize our software in your work, studies, or research. Concept maps are graphical tools for organizing and representing knowledge in an organized fashion. Learn what concept maps are, how to construct them, and use them. Cmap software is used by individuals, schools, and institutions all around the world. 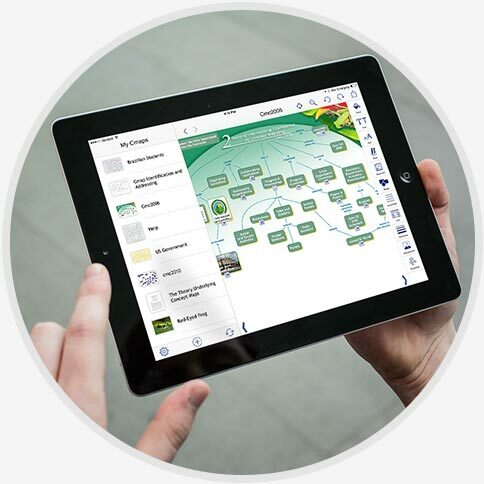 See a variety a of uses of concept mapping and Cmap software by users of all ages.